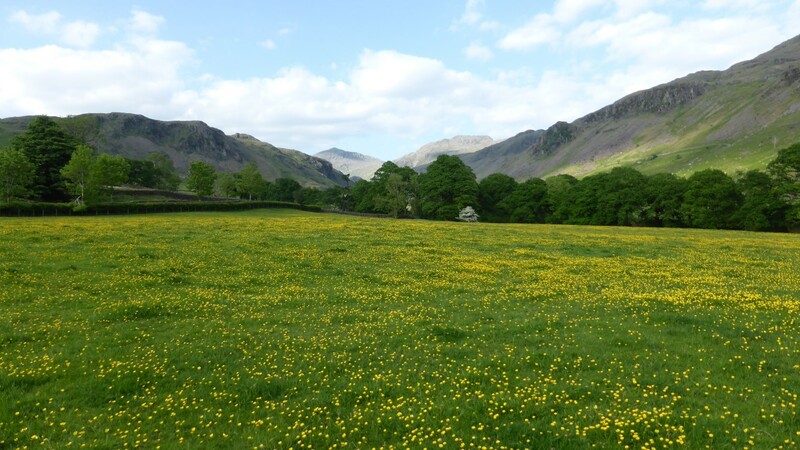 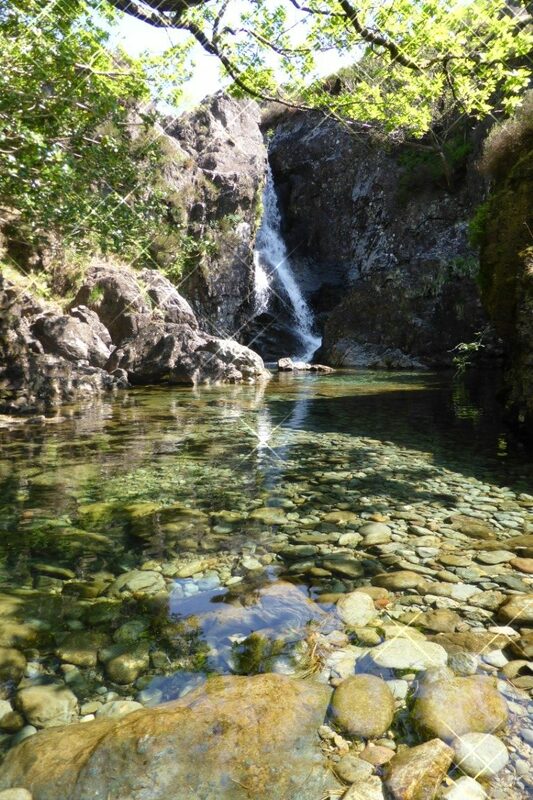 Fabulous weekend in the Lake District. 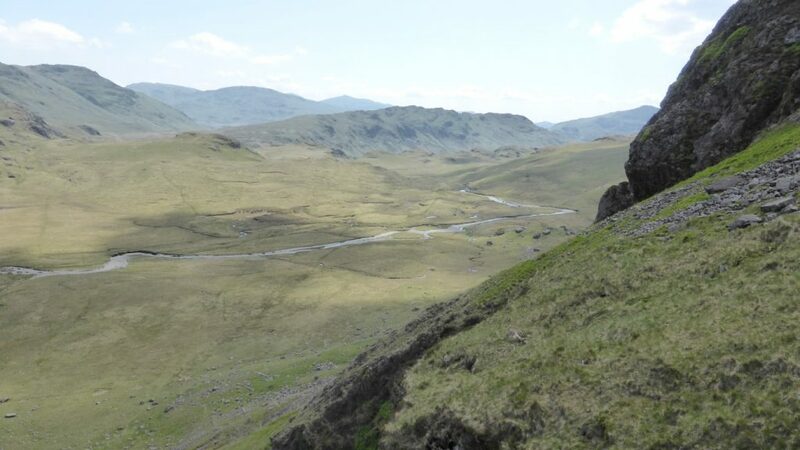 After an almighty 9 hour drive on Friday afternoon, we reached the campsite at dusk with enough time to set up camp. 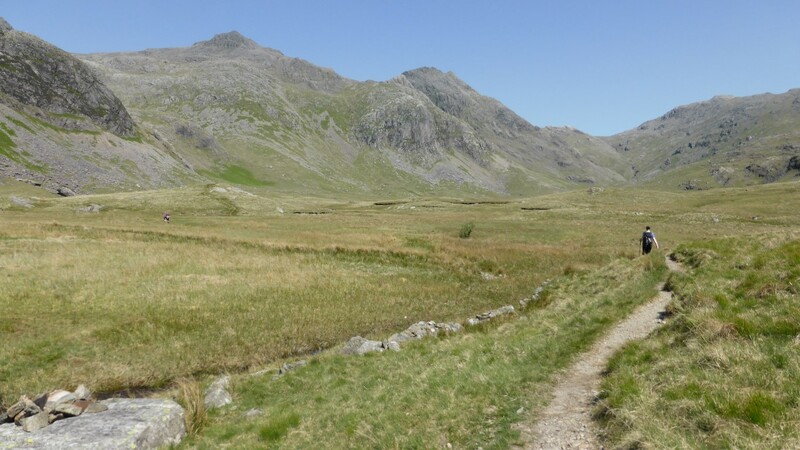 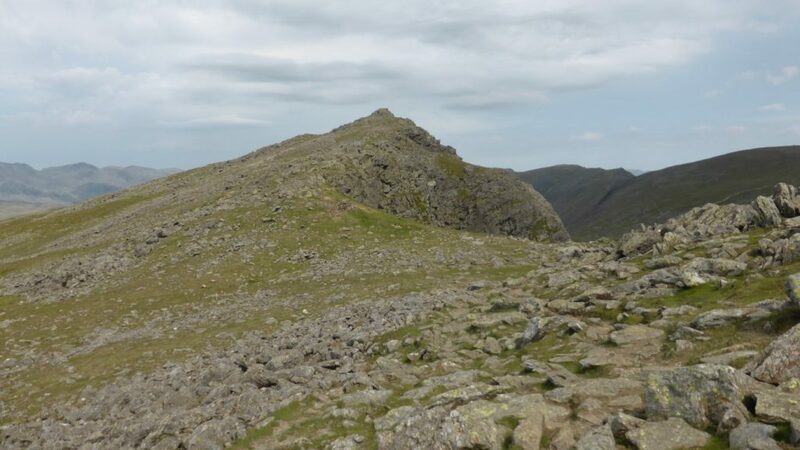 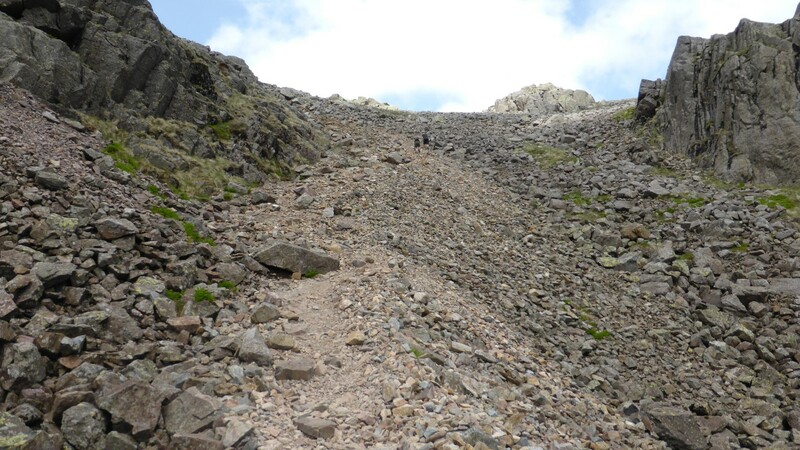 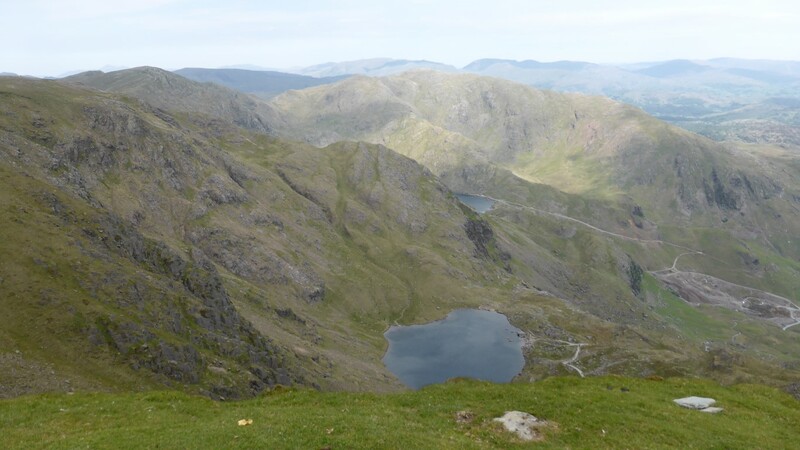 Day 1 – a nice stroll up towards Walna Scar and Brown Pike and around Dow Crag and up onto the Old Man of Coniston (803m) for lunch. 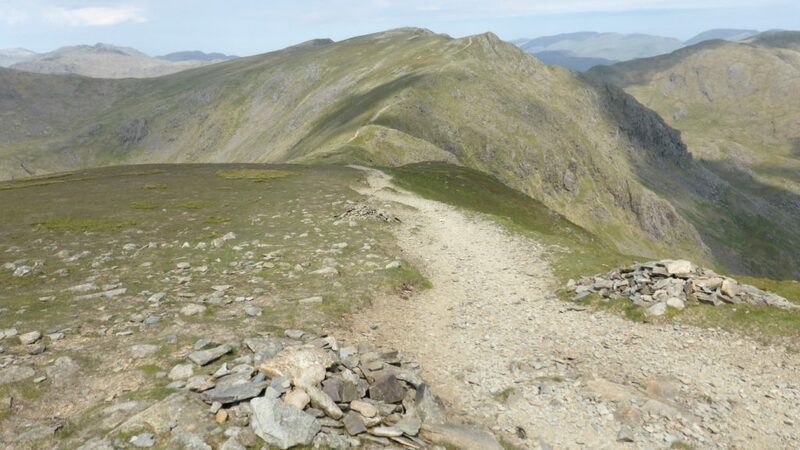 We were hampered by non-stop 40mph winds which blew my map out my pocket and off into the distance – good job I can remember most of the route. 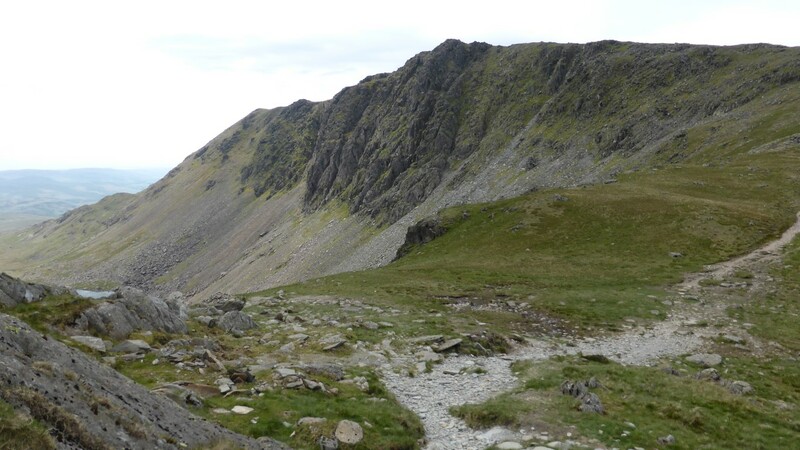 Then back alone the ridge towards Swirl How (802m) and across to Grey Friar. 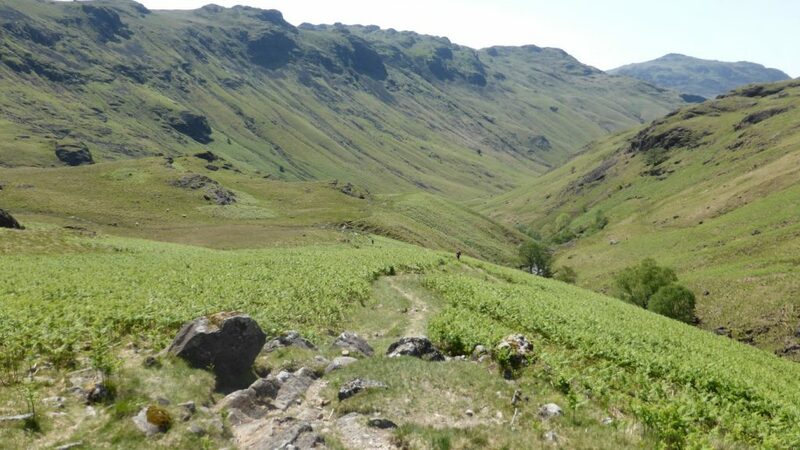 We were working off map now but found some lovely paths down to Seathwaite tarn and back through the valley to the campsite. 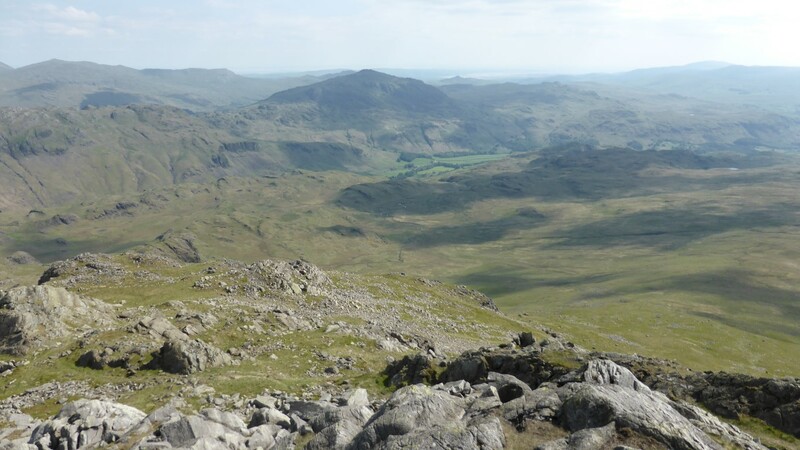 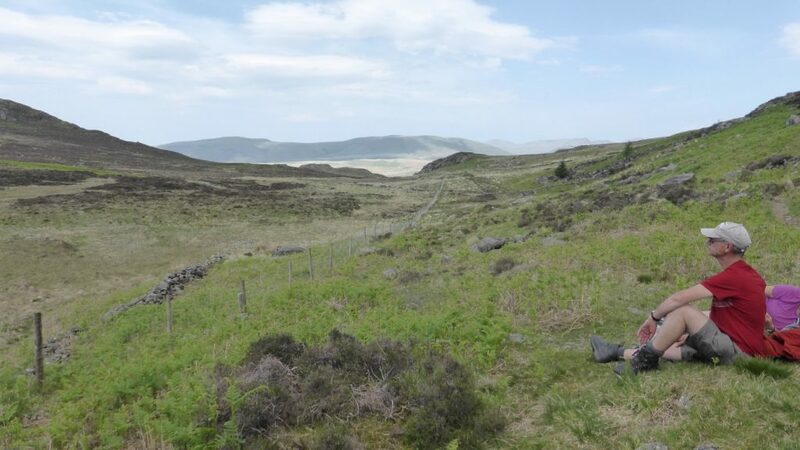 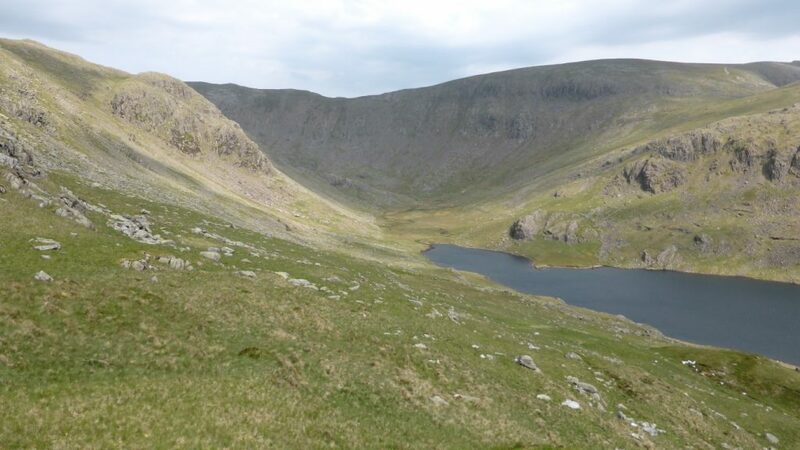 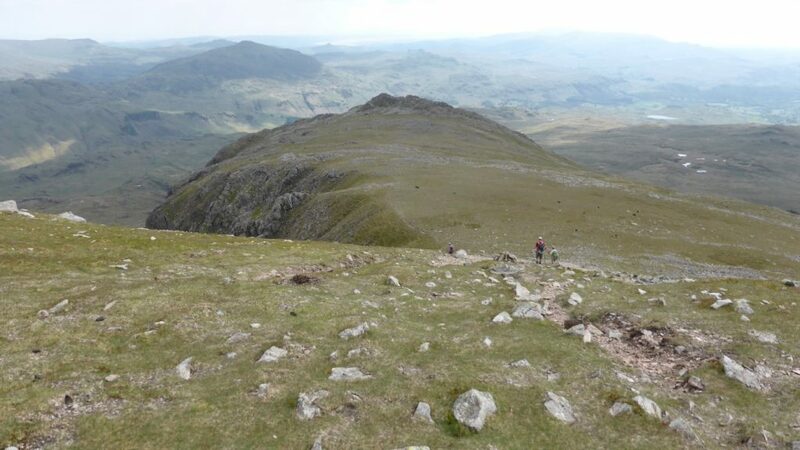 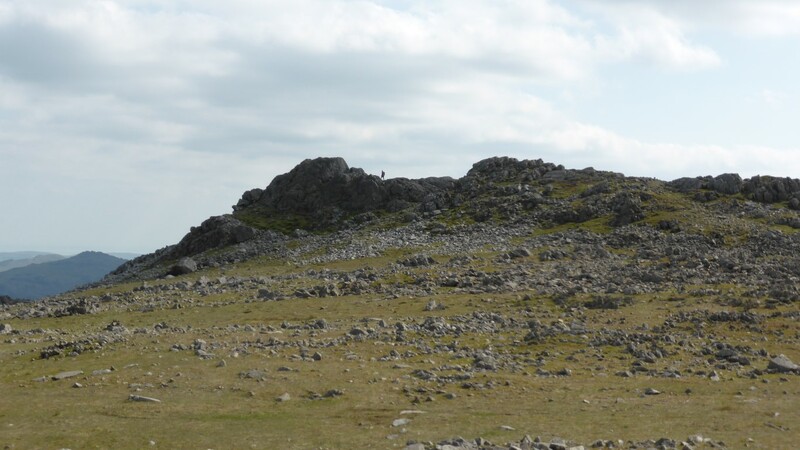 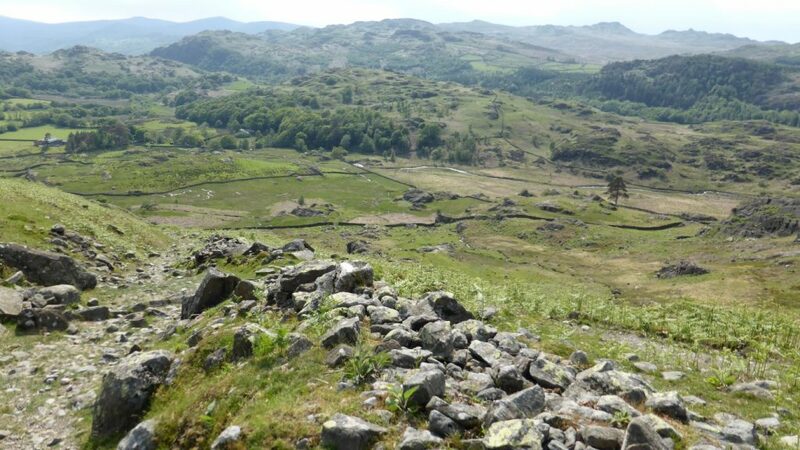 Day 2 – With the winds even stronger and no letup in sight, we re-arranged our walk and kept slightly lower heading west out the forest and up onto Harter Fell (653m). 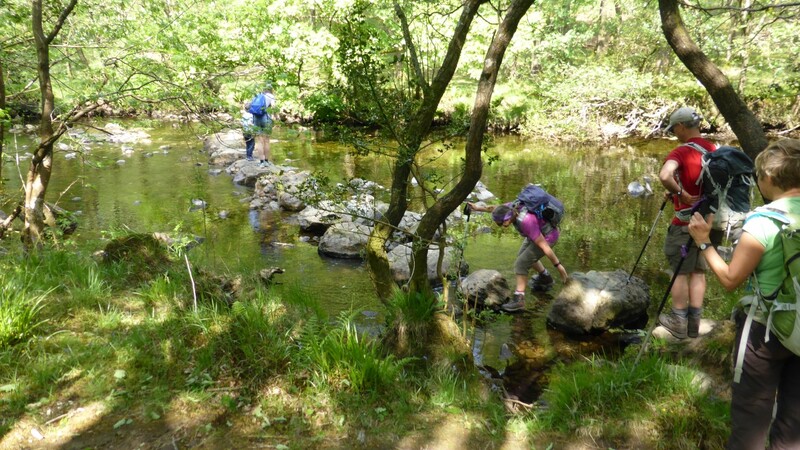 An interesting walk back along the river on a path that didn’t really exist and got worse resulting in me standing in the river helping the ladies get across the stepping stones so they didn’t get wet!